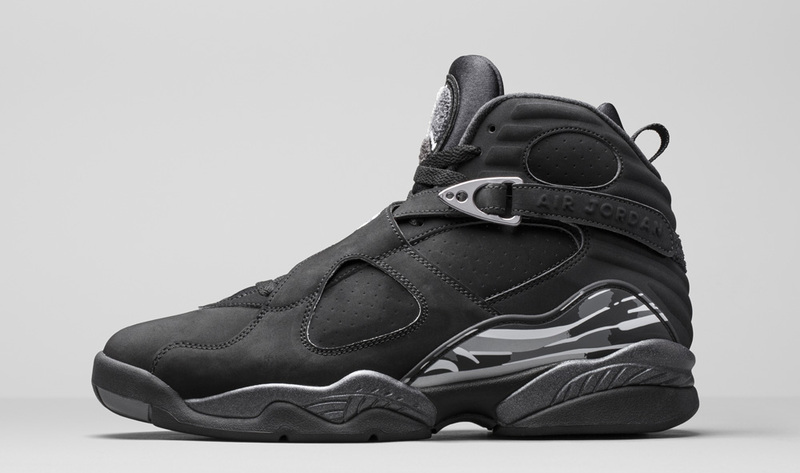 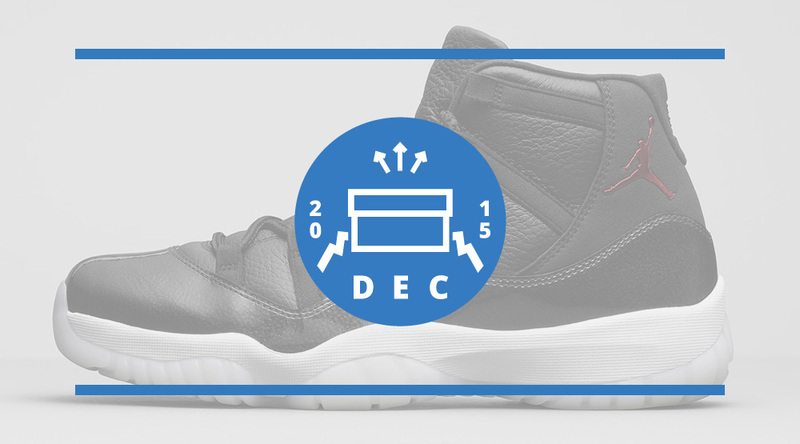 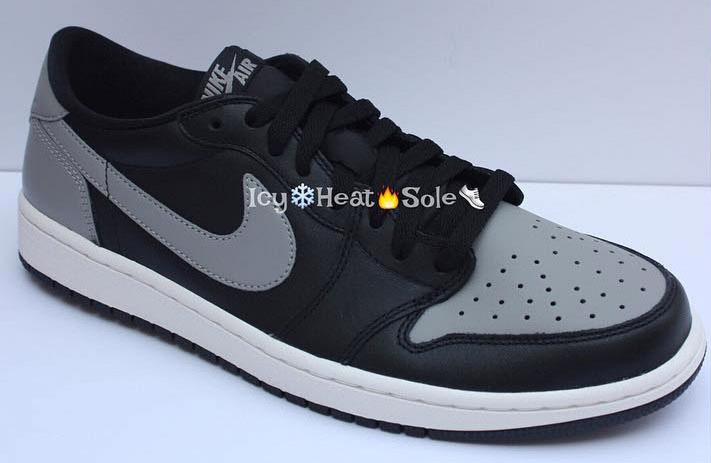 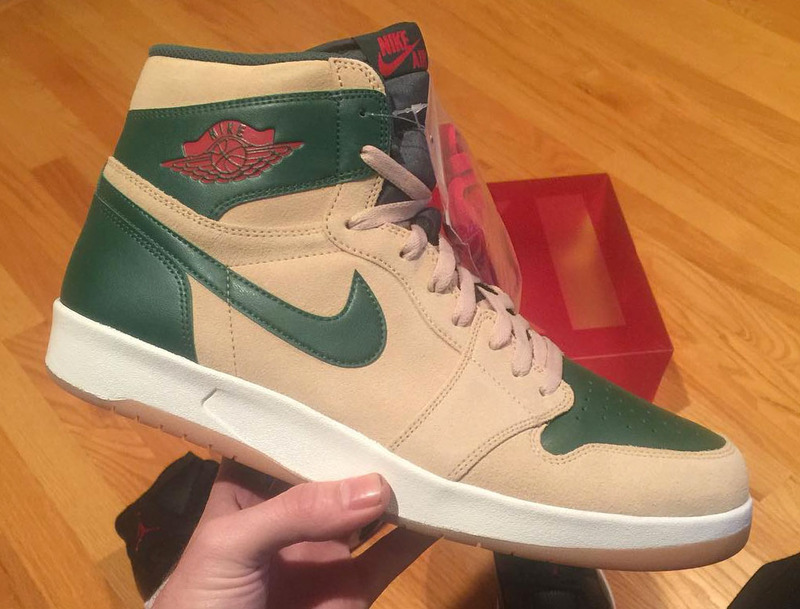 It's the month sneakerheads have had circled on their calendars all year. 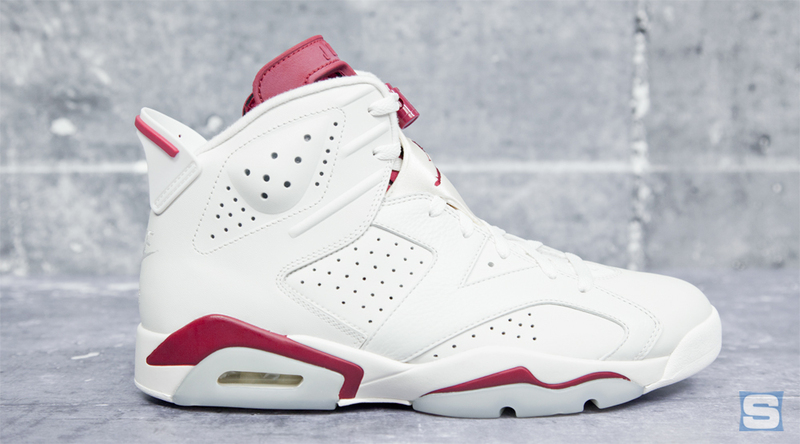 December marks the arrival of the biggest holiday Air Jordan releases, like the first ever retro of the Nike Air branded "Maroon" Air Jordan 6 and highly anticipated "72-10" Air Jordan 11. 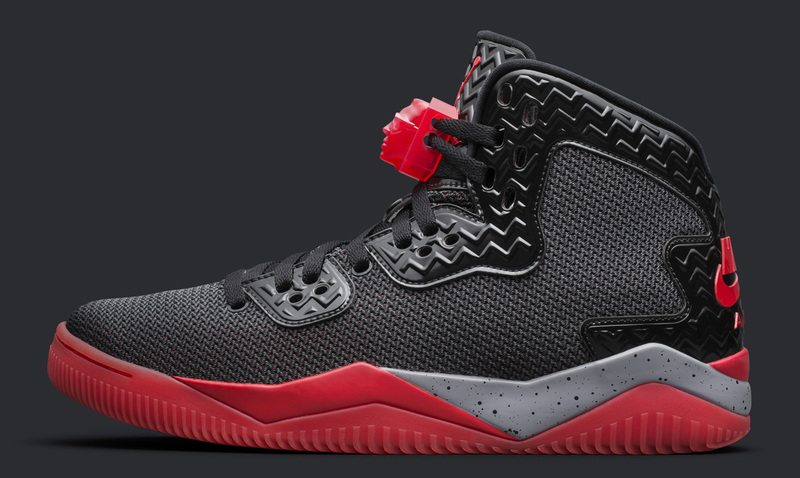 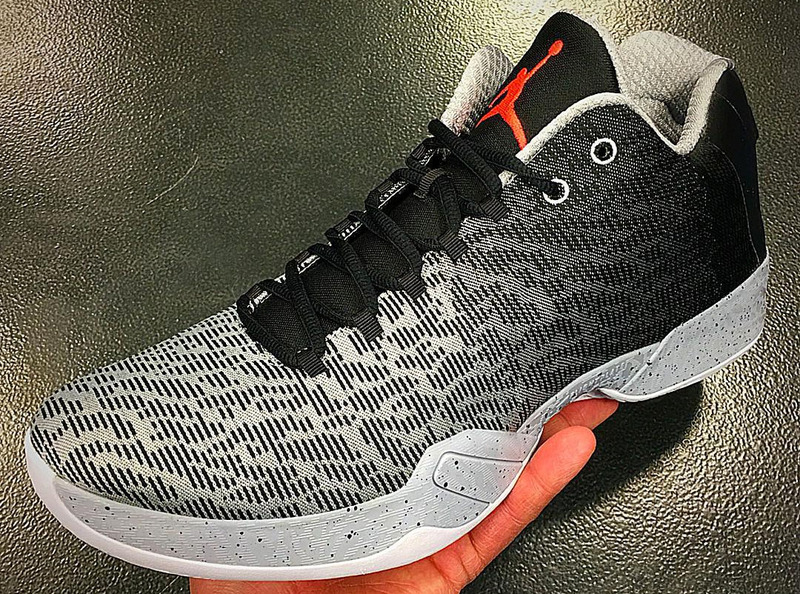 Other highlights include the debut of the Air Jordan XX9 Low, a PSNY collaboration for retail, the return of the "Chrome" Air Jordan 8 and another OG-inspired Air Jordan 1 Low. 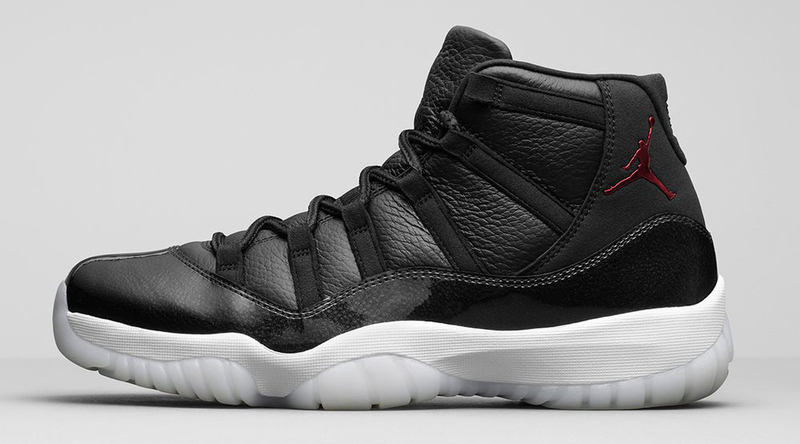 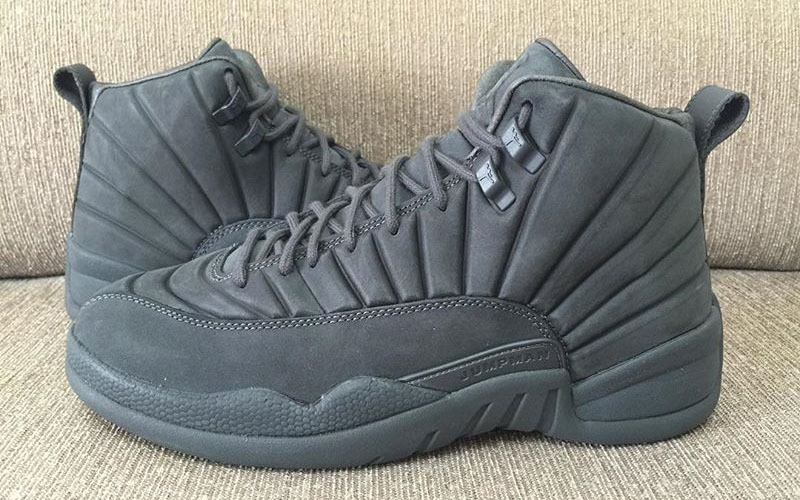 Scroll through these and more of this month's most imporant Air Jordan release dates below. 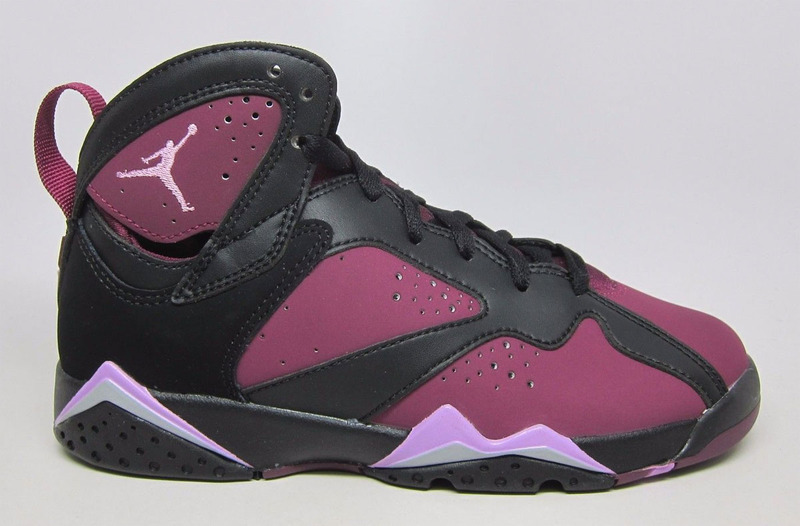 Air Jordan 7 Retro Girls "Mulberry"